Each player MUST be a member of AVP America prior to registering for the event. Go to www.AVPamerica.com to see if your membership is current. 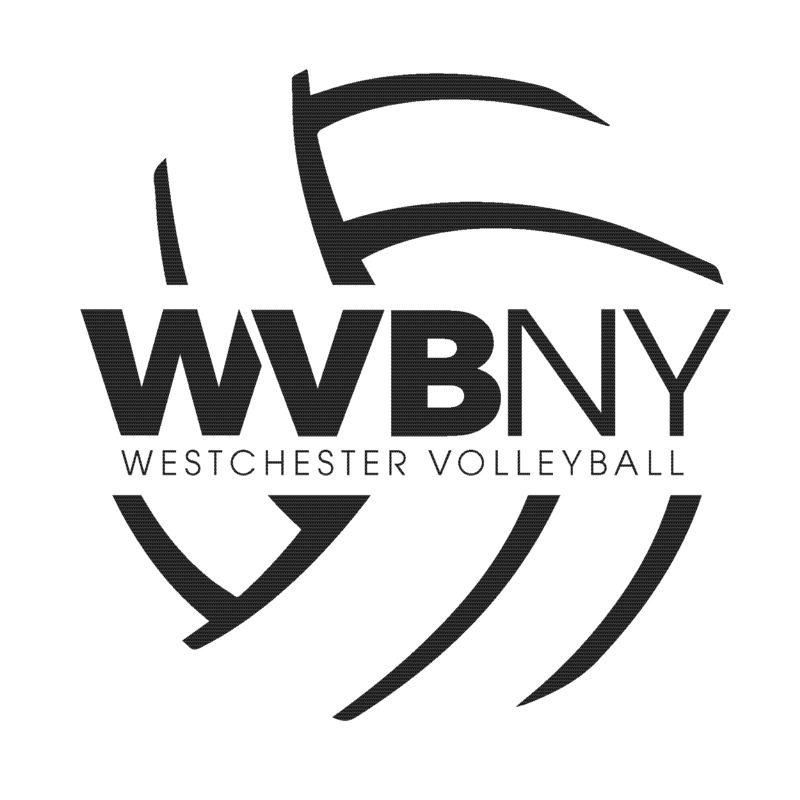 Memberships are valid for 365 from the date of purchase.By joining AVP America players agree to WVBNY Rules of Conduct. NEW FOR 2019 ADVANCED/Competitive Weds.